Bespoke clothing is perfect for those who want a truly unique look. We can work with existing templates or offer the services of our expert designers to help build a brand around your image. If you have an existing design we can work with that to achieve your chosen look. If you simply have a general idea in mind or are happy to start from scratch, our team of dedicated designers are here to help make your vision a reality. We can even pantone match colours and make garments to measure. Once the designs are confirmed we can usually deliver within 10-14 days. 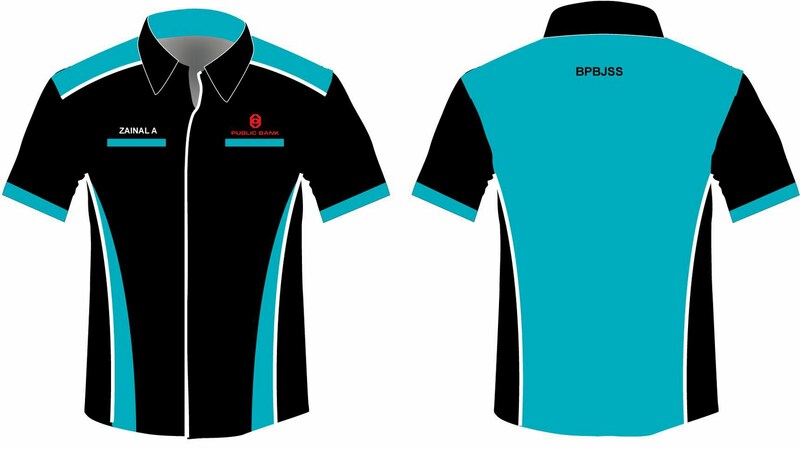 We offer bespoke clothing solutions for absolutely all sectors including bespoke workwear, sports and teamwear, uniform, promotional clothing and much more. There is a minimum order quantity of 50 units for bespoke clothing, and no maximum order quantity. Since every bespoke clothing order is different we will need to assess your requirements in order to give an accurate cost. Please get in touch for a quotation.